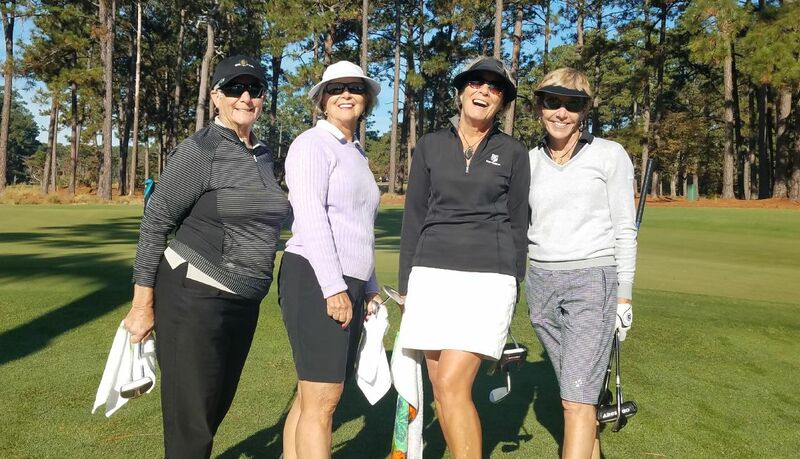 From its championship courses to its five-star restaurants, Pine Needles offers resort-style living every day. 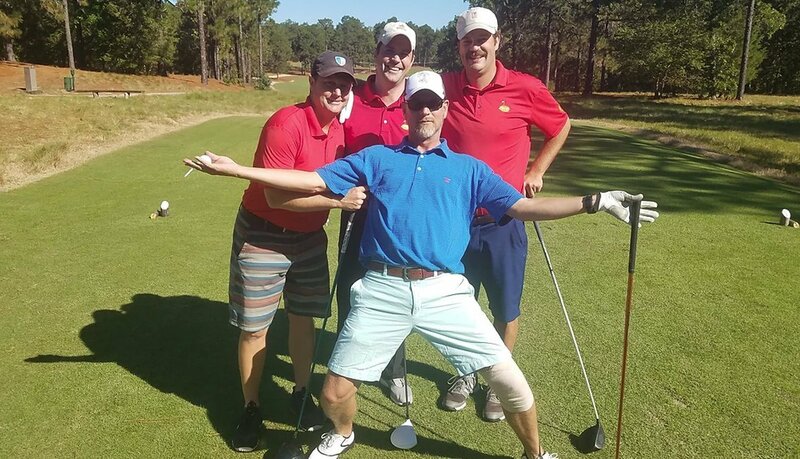 As a member of The Pine Needles Club, you can lounge by the pool, compete on grass tennis courts, enjoy seasonal cuisine at discounted pricing, build lifelong friendships at our social events, and experience the best of the resort at members-only prices. 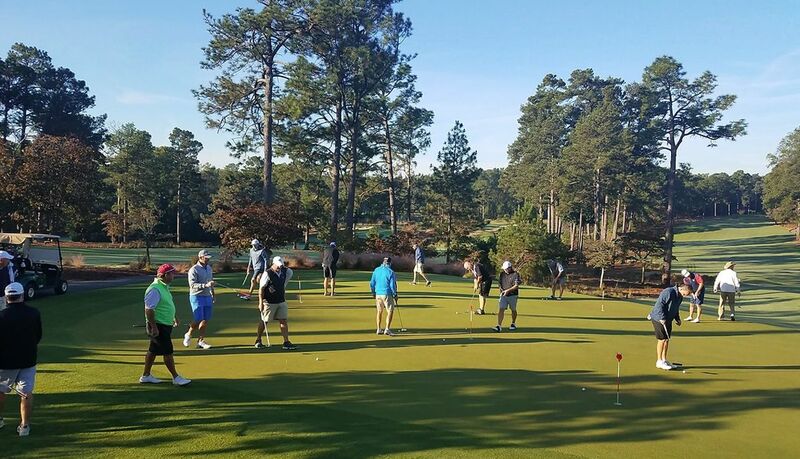 Members enjoy access to fitness facilities, the seasonal outdoor pool and two grass tennis courts at Pine Needles, and exclusive access to all our social events and family activities. 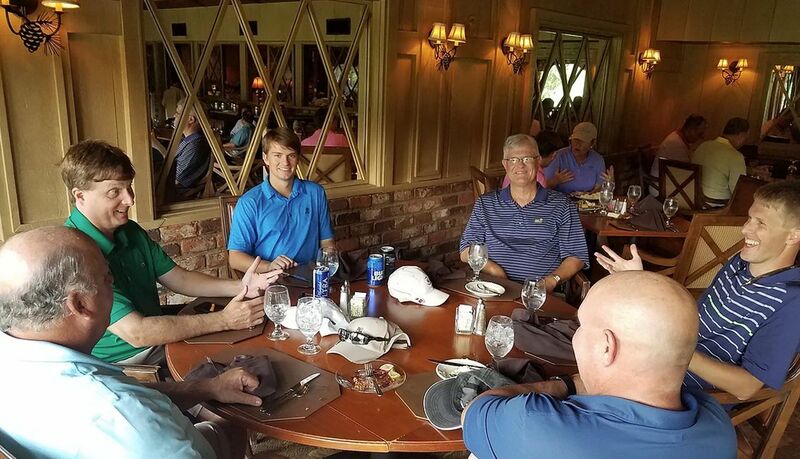 Members also enjoy discounts in the Golf Shops, resort restaurants and lodging, and on meeting rooms or banquet facilities. There are no member assessments, nor food and beverage minimums. However, we offer tailored membership packages with additional benefits to meet the needs of all our regular guests.